Gypsy Scholar: Just the facts . 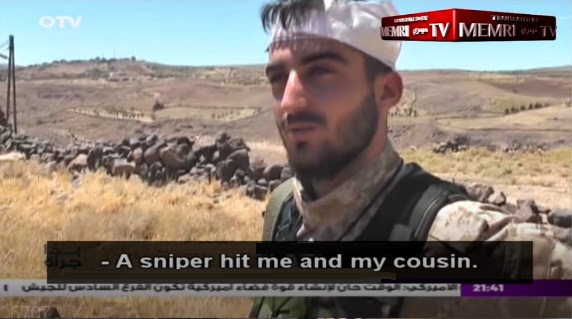 . .
Reporter: "You were wounded, but not killed." Ah, the mark of a good reporter, leaving no tombstone unturned! Writer's Block 5: Truth Triumphant?